A Quince or Medlar for a Small Garden: advice please? I have a small plot (6m x 18m) in the west of Scotland and keen to grow a quince or medlar, but I fear they may be too large for the amount of land I have. I am not an expert and I wonder if there are any ways of keeping the size down or if there are any ‘dwarf’ varieties. Can anyone advise? 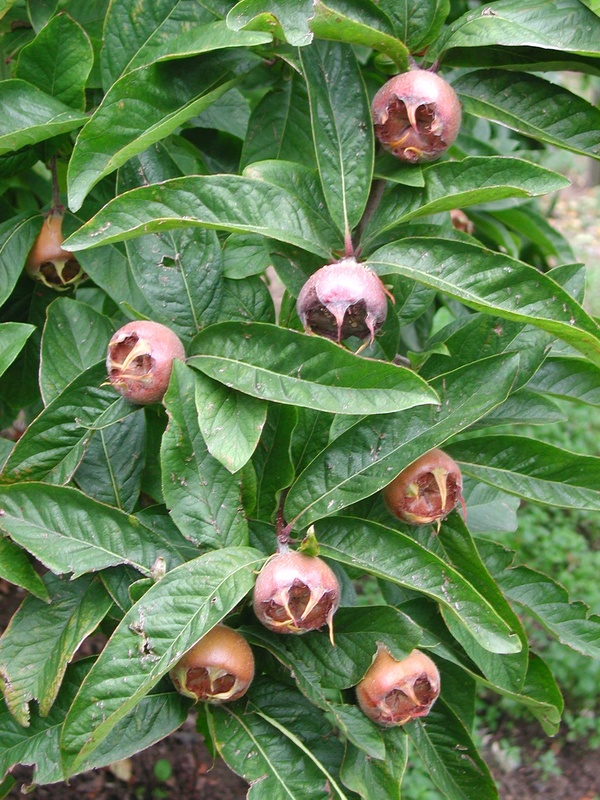 In my neighbour’s garden in Edinburgh there is a medlar which has remained small since it was planted about 7 years ago. It is only about 2 metres across and a similar height. It fruits reliably each year. for the evidence of quince rootstock, which will keep it small also. On Quince C rootstock the trees will not exceed a height of 3m and spread of 4m. Like the medlars these will not exceed 3m in height and 4m in spread. On the whole medlar trees will grow better and crop better in the cooler Scottish climate than quince trees.